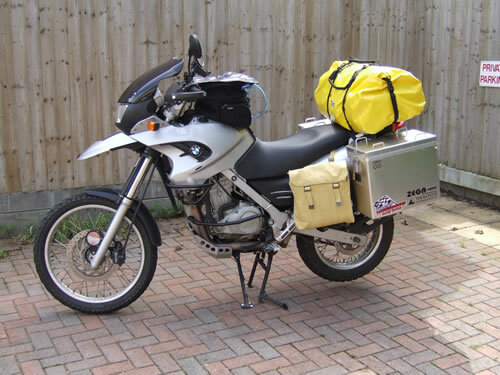 The BMW F650 GS Dakar – our chosen mode of transport! Good Luck on your adventure/journey. I will follow your postings on the site with envy!